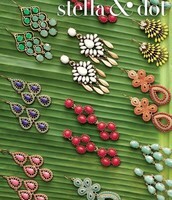 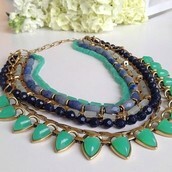 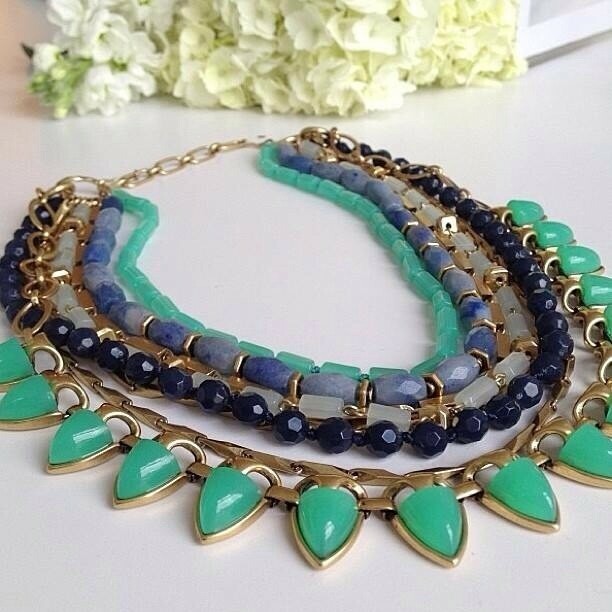 Come shop the new Stella & Dot Spring collection with Jenny Wilken- independent stylist. 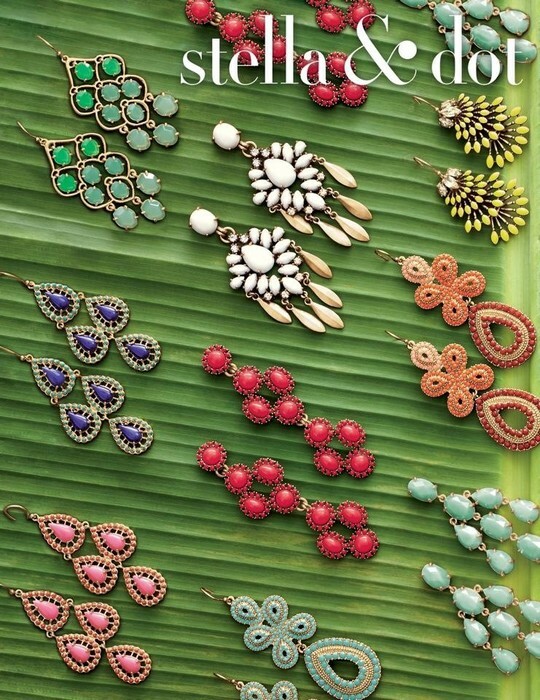 The gorgeous jewelry and accessories will surely delight plus 50% of the line is under $50! 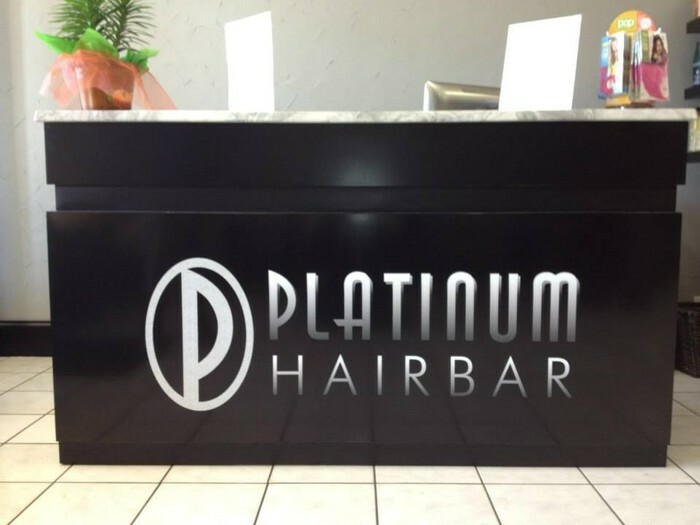 Platinum Hair Bar is a modern and friendly salon located in Weddington, NC.